With super-connectivity, comes increased levels of user influence, and we’d like to take a moment to discuss the where the future of sustained branding lies. Here we’ve put together three of the crucial aspects that marketers need to adapt to in order to achieve superior levels of user engagement and brand advocacy. It isn’t often that consumers begin to feel an unquenchable love for your products and organization because of the charming sales pitch that your rep delivered. It’s the actual user experience, the product function that they admire and it’s the emotions created by your collateral that drives them to advocacy. And before I forget, it’s also the kind of treatment they receive at your hands. Bad service = zero brandgelising. Consistency is the buzz word when it comes to marketing, and that is increasingly true given the accelerating pace of life we now face. Today’s consumer is the informed consumer – informed to such a degree that I believe the world of hard sell is slowly being rendered completely obsolete. And that’s why it’s vital that marketers keep their best customers on their toes and excited if they intend to develop product-toting, praise-singing brand angels. And yes, social media plays a heavy role in the above advice (more on that later). You’ll know that your brand advocacy efforts are making headway when you begin to see a lot more repeat customers. Sure, the mass of one-time purchases is what keeps you rolling in dough, but it’s those that buy again and again and again and then some that are on their way to a tryst with your brand. What I said earlier about the informed consumer? This is plays an even more important role in the rapidly widening scope of social media. The ‘network’ seems poised to take over our lives as we become increasingly interconnected. Unlike the one-way public communication that we are used to experiencing, the interactivity of our virtual social space has added new dimensions to the broader flow of conversation. And although this phenomenon is hardly new, the fact that it is unfolding in space that is as sensitive to fluctuation as social media is what most marketers seem to be blind sighted by. Despite living in an age where one pissed off customer can negate an entire campaign through the power of social media, I still see companies trying to maximize short term gains at the expense of customer service protocols and after-sales initiatives. I’m well aware that the need to meet profitability quotas can seem overridingly important, but it’s sad to see those objectives achieved at the cost of an increasingly dissatisfied customer-base. 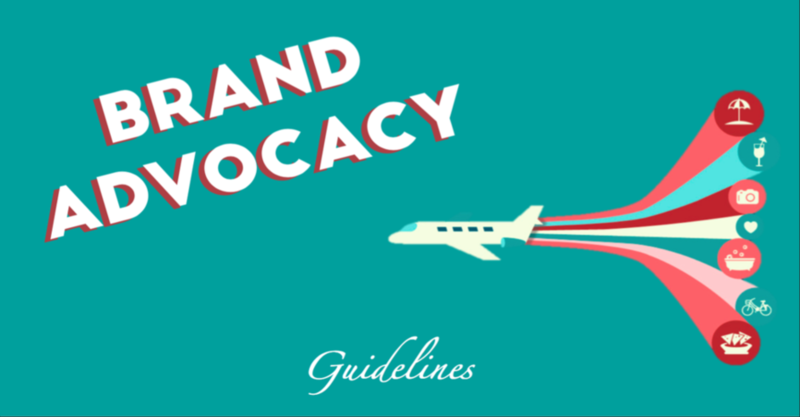 Instead, take a long term view and adopt a customer-centric service policy that is consistently upheld and you’ll see true brand advocacy work its magic. In the grand scheme of things, your boss will thank you for it.